Step into our VIP Culture tour taken place around Tampere Lakeland. The theme-based days offer you authentic experiences and different characteristics of Finnish culture. Immerse yourself into Finnish way of life. Walk through the charming story of Tampere. Discover the city’s “hidden treasures”. 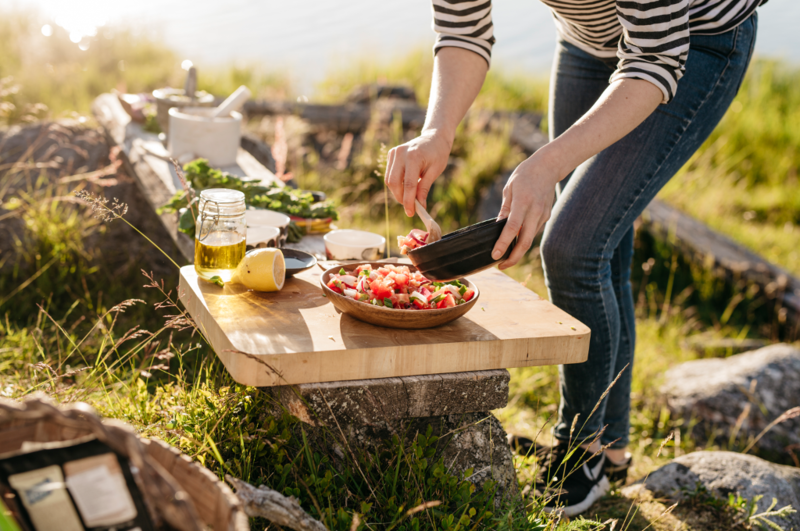 Enjoy the Finnish cuisine and Finnish design. 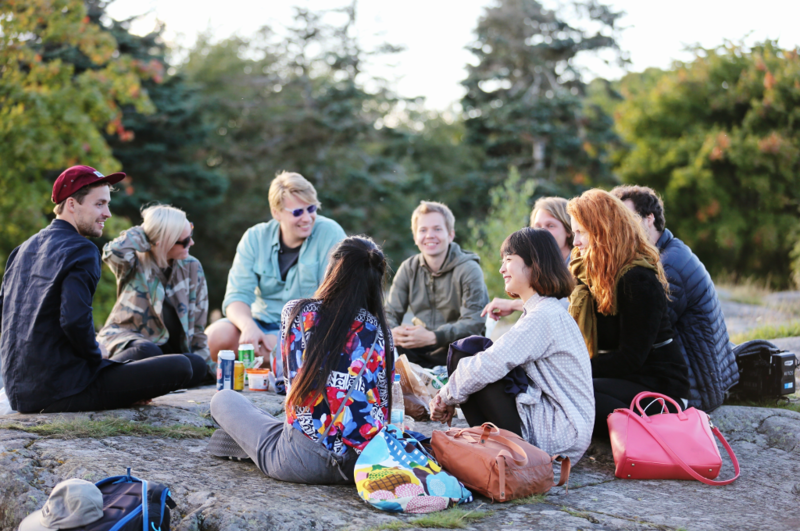 Interact with locals and get an inside look into Finnish culture. Our wide selection of activities is designed with care and tailored for your convenience. Have a traditional lakeside party with fishing activities and Finnish Sauna. 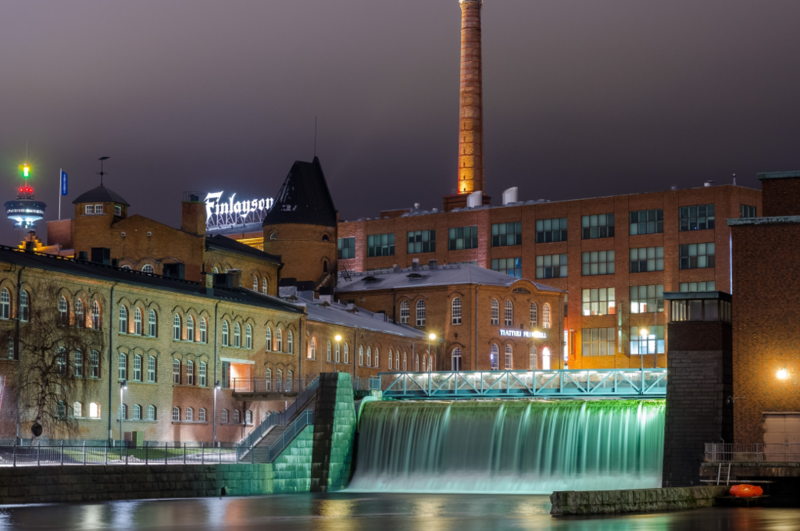 Walk through the fascinating history of Tampere in the city centre. Discover art exhibitions by the lake and enjoy a funny story about the “safe haven” of Finland’s former president. Discover the traditional area of Pispala-hill and its beautiful wooden houses and narrow streets and the nature under your eyes. 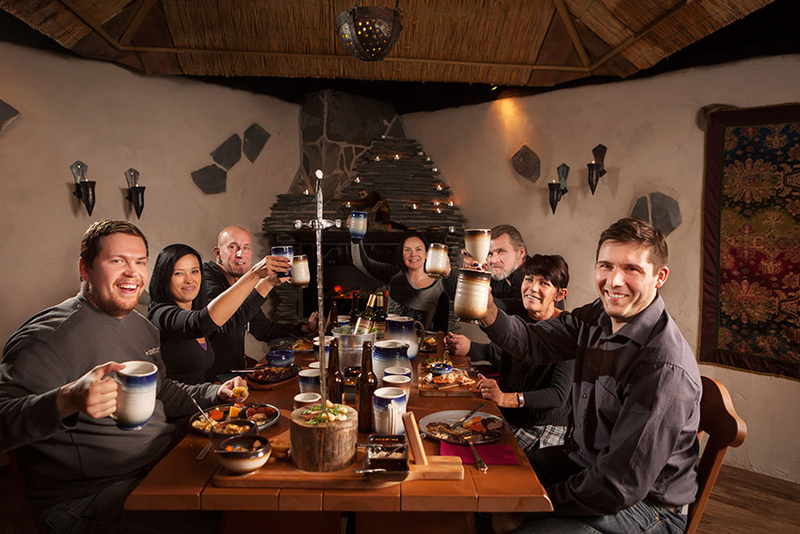 Visit the local market hall, Central Square and other local favourites and enjoy an authentic Finnish home dinner. Hop aboard on the oldest operating passenger steam boat in the world and enjoy the Lakeland views that has inspired many Finnish artists. Experience the countryside of Finland with an introduction to farmer’s everyday life in a heritage farm. Find beauty and silence in the traditional Finnish wooden church. Do a journey between organic farms with their own local products. Eat traditional Finnish style Scandinavian brunch.